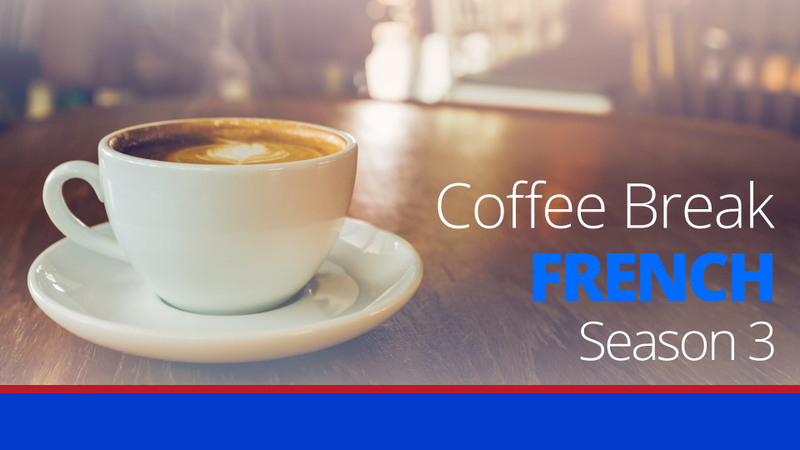 In the fourth episode of Coffee Break French Season 3 we meet Australian entrepreneur Veronica who, like Katie and Alf, is studying French in Nice. In the free version of the podcast we’ll be looking at some of the language points covered in Veronica’s text. 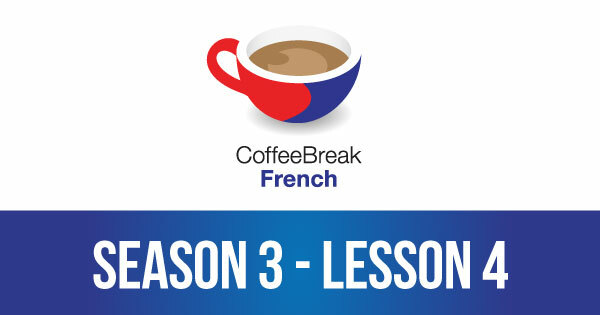 Please note that lesson 04 of Season 3 was originally known as lesson 304 of Coffee Break French. We have renumbered the lessons of each season as lessons 1-40 to make things more simple for our listeners. Are you guys planning some discounts this year? You are the best ,I love your voice.Good job! tous les jours pour parler couramment.